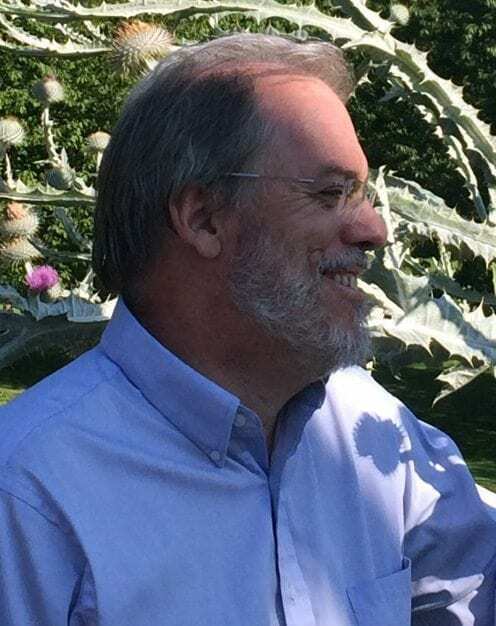 I research, teach, and supervise graduate students in the fields of Early Modern British and Early Modern British Imperial History; Early Modern European Cultural and Intellectual History; and the History of Political Thought. I have a Bachelor’s and Master’s degree from Cambridge University, UK, where I have also been a Junior Research Fellow, a By-Fellow, and an Overseas Fellow; and a Master’s degree and PhD from Johns Hopkins. I am a Fellow of the Royal Historical Society. I am the Leonard and Helen R.Stulman Professor of History, and Director of the interdisciplinary program in Political and Moral Thought. I have written two books, co-edited a third, and am at work on several more books. 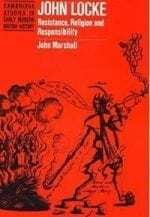 Reviewers called my John Locke: Religion, Resistance, and Responsibility (Cambridge University Press, 1994) ‘essential reading’, ‘an impressive achievement and a major contribution to the understanding of Locke’s moral and religious thought’, an ‘important work in the history of social, political, and philosophical thought’, and ‘at once textually acute and theoretically grand…a superb and detailed study’. 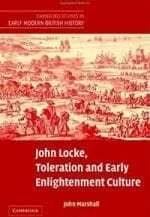 Reviewers declared that my John Locke, Toleration and Early Enlightenment Culture: Religious Intolerance and Arguments for Religious Toleration in Early Modern and ‘Early Enlightenment’ Europe (Cambridge 2006) was ‘an outstanding contribution to the history of religious toleration’, a ‘magisterial tome’, an ‘immense contribution’, a ‘tour de force’, and ‘A powerful piece of scholarship – brilliantly conceived, breath-taking in scope, and rich in historical insight…surely destined to become a classic’. 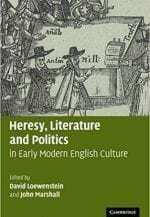 I co-edited Heresy, Literature and Politics in Early Modern English Culture (Cambridge 2006) with the literary scholar David Loewenstein. This is an interdisciplinary set of essays by historians and literary scholars which examines the changing conceptions, character, and condemnations of heresy in sixteenth and seventeenth century England. I am now researching and have been presenting many papers recently in the U.S., U.K., Australia, New Zealand, Germany, and Spain about the political, religious, social, cultural, economic, gender, and intellectual history of London c1640-1700; Islam and Toleration; the thought of George Keith in international contexts; and the history of Early Modern and Enlightenment political and religious thought. I work with and welcome applications from graduate students on all topics and in all sub-fields of early modern British history and early modern British imperial history; on early modern European cultural and intellectual history; and on the history of political thought. My students have undertaken PhDs on topics and periods such as: the impact of the Swiss Reformation in English Reformation thought to 1558; the Ideology, Experience of, and Resistance to English Colonization of Ireland in the Seventeenth Century; Melancholy and Moral and Religious Thought from the Sixteenth to Eighteenth centuries; Female Alliances in Early Modern England and the Early Modern British imperial world; Atheism and Anti-Atheism from the Reformation to the Enlightenment; Gender, Tyranny and Republicanism from the early seventeenth century to the English Revolution; Propaganda and the International Reputation in England, Ireland, Spain and Italy of Queen Mary I; The Reformation, Sexuality and Gender; Religious Toleration in the English Revolution and in International Contexts; and Women, Gender and Speech in the English Revolution.